I think i've posted about this before and someone posted the missing page, but I seem to have lost it since transferring computers. 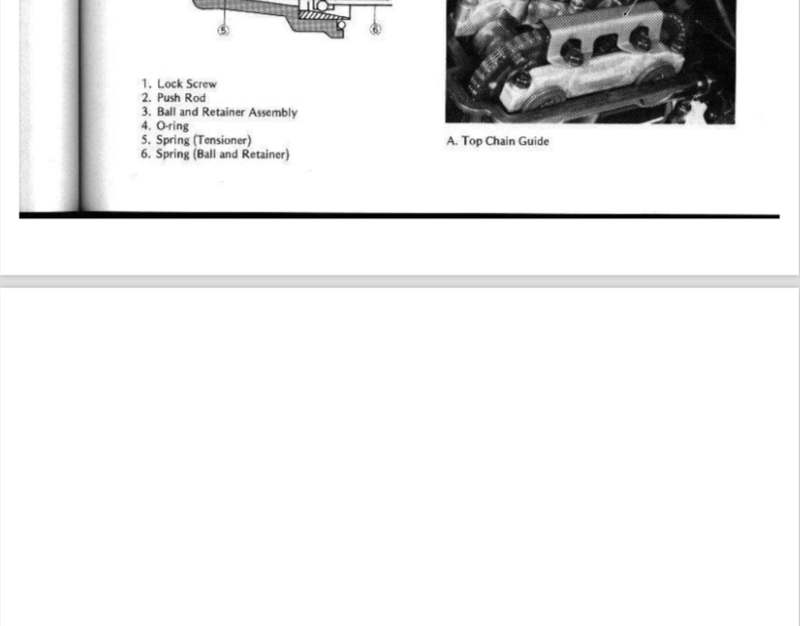 In my pre-gen service manual I'm missing page 67/248, or the page with section 4-7, 4-8. I have the start of 4-7, and the end of 4-8 but there's just a blank page in between. Anyone have this page they can upload here? Omrra Racer #762, mechanic, and occasional YouTuber in the PNW. Remove the camshaft cap bolts, and remove the caps and camshafts. I think this is missing page? Last futzed with by DannoXYZ; February 13th, 2019 at 11:34 PM. DanoXYZ, I didn't see the page on the link you provided. Maybe wrong copy and paste? Perfect, even from my old thread too.